A new unannounced Nokia device passed FCC certification process in two model variants – TA-1140 and TA-1141. We already saw the TA-1140 passing Bluetooth SIG on 15th February with Bluetooth 5.0 on board, so we speculated that it might be the upcoming Nokia 6.2. The FCC didn’t reveal much info, but an interesting thing that it did reveal is that the FCC label is located under the battery cover. So the TA-1140 and TA-1141 might just be new variants of Nokia 1 Plus, with Bluetooth SIG wrongly displaying that it features BT5.0? Nokia 1 Plus model numbers we know are TA-1111, TA-1123, Ta-1130 and TA-1131. So, what could the TA-1140/1141 be? 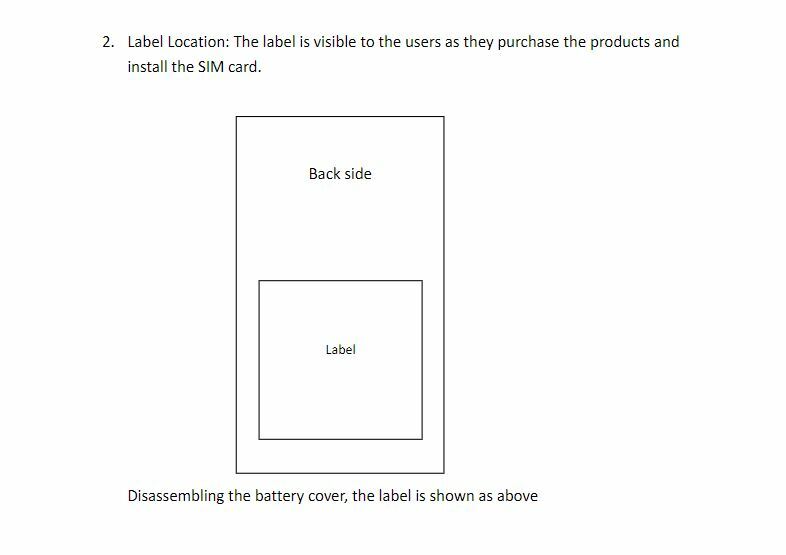 FCC says it has removable back cover, so probably a lower end device. 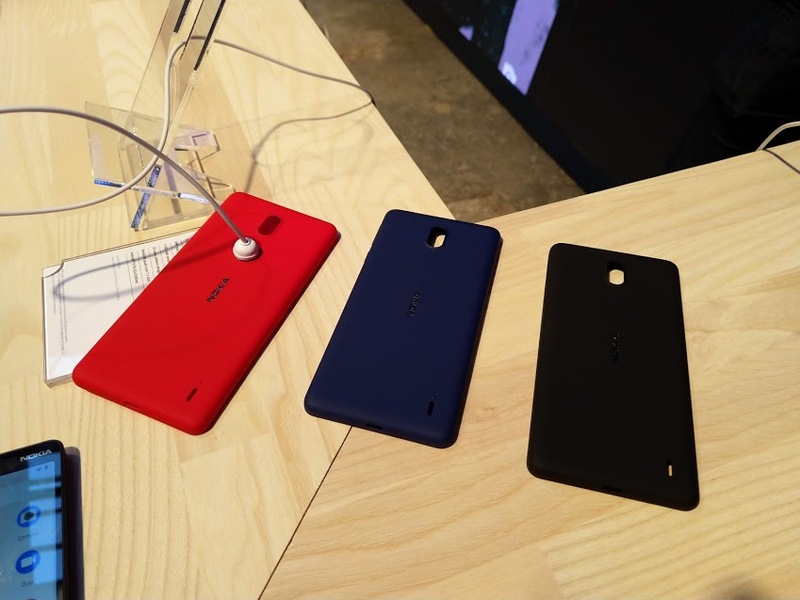 Maybe US versions of Nokia 1 Plus, or a new Nokia 2? Time will tell. Rumour: New tip suggests Nokia D1C is 4.8 inch Android phone? !